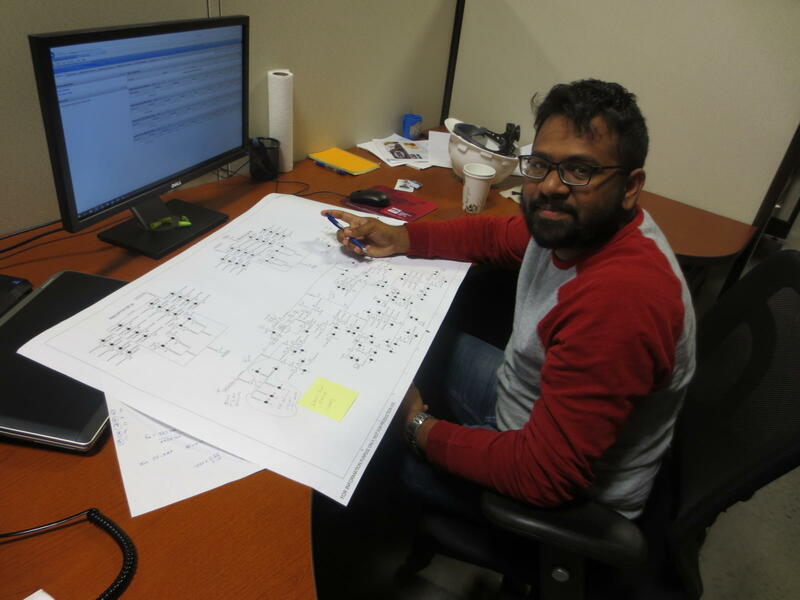 Coal combustion residuals intern Shanthan Mandadi has spent his summer at Prairie State creating solutions for the fly ash handling unit. Mandadi has been fixing equipment in the transfer tower to avoid chute blockage. He has also been involved in sampling levels and checking regulatory pumps to ensure proper flow. His favorite part of this internship has been studying piping diagrams. These diagrams are new to him, and he finds it interesting to learn how they work. In the future, Mandadi will take his skills wherever they can be utilized.